Gengar solo raids can be completed around Level 30. Gengar is a Level 3 Raid boss in Pokémon Go. 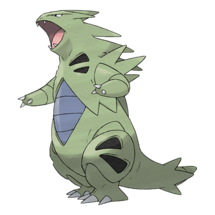 Gengar possesses a dual Ghost and Poison typing resulting in several readily available counters which include Groudon, Mewtwo, Tyranitar and Metagross. 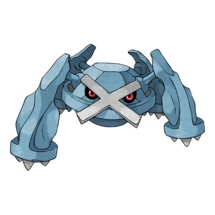 Metagross, a Psychic and Steel type Pokémon, is an effective tank against Gengar utilising a devastating combination of Zen Headbutt and Psychic in order to deal high amounts of damage. 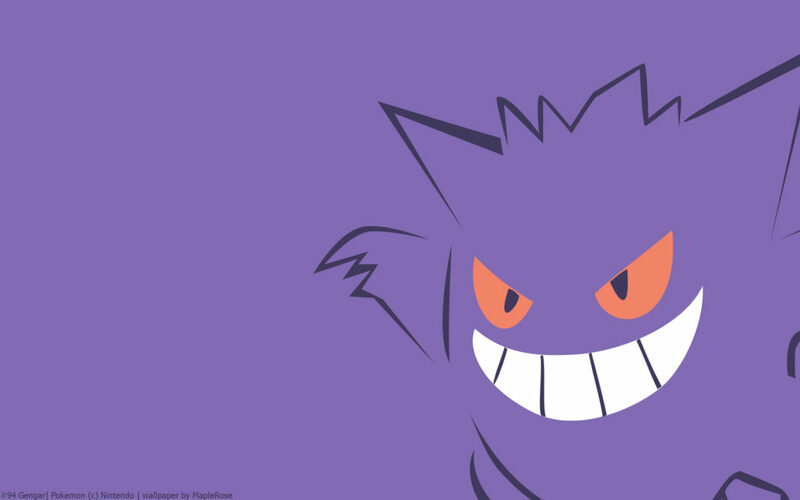 Gengar is a Ghost and Poison type Pokémon who is great against itself. 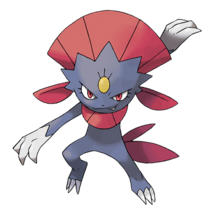 It is incredibly frail though, so it is best kept as a lead or your first few ‘mons in the team. Shadow Claw is preferable, but it is a rare legacy so Hex is serviceable. Lugia is one of the best counters on this list due to its high max CP, stunning defensive bulk and a Psychic Flying typing which grants it a resistance to Focus Blast. Lugia’s best moveset would be Extrasensory/Future Sight which is super-effective and gets STAB. 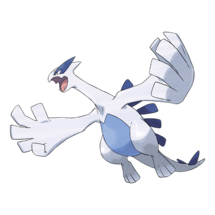 However, Lugia’s attack stat is a disappointing 193 meaning that Lugia is reliant on its teammates to deal damage. Lugia is also hampered by its lack of availability for newer players due to its legendary status. 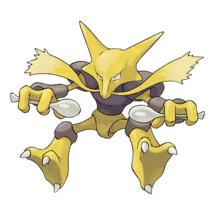 There are many more choices that are equally good as counters against Gengar including Honchkrow, Banette, Absol, Rhyperior, Espeon, and even a Shadow Ball Raikou. However, these were not listed as the list of counters above was deemed to contain a sufficient number of counters by the author.